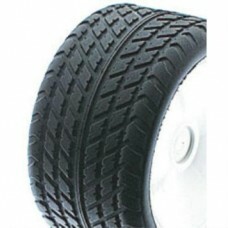 Brand new unopened Schumacher U6614 Road and Track - RT1 - Rear - Green (pr)Tyres only, no wheels in.. 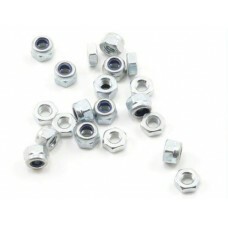 Brand new U1547 Schumacher M3 Nuts (pack of 20).. 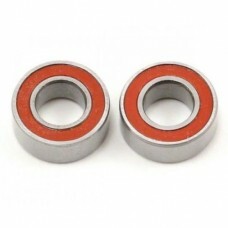 Brand new U3075 Schumacher Ball Bearing - 4x8x3mm Red Seal - (pr).. 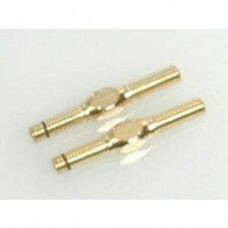 Brand new U3209 Schumacher Turnbuckle Adjuster; Gold - 24mm (pr).. Brand new U3292 Schumacher C F Shock Mount; Rear Cat SX3.. 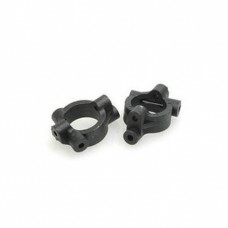 Brand new U3301 Schumacher Rear Hub Carriers.. 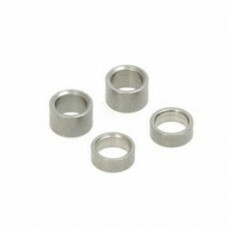 Brand new U3311 Schumacher Axle Spacers - 2prs.. 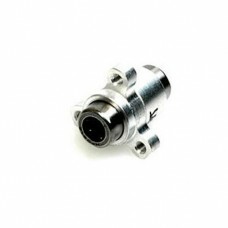 Brand new U3316 Schumacher Yoke - CAT SX pr.. 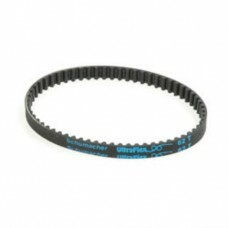 Brand new U3333 Schumacher Belt; Kevlar 6mm x 62t.. Brand new U3336 Schumacher Diff Output; Female - Cat SX.. 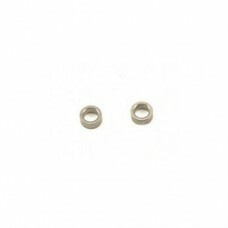 Brand new U3366 Schumacher Spacer Shim; 4x6x2.5 pk 2.. 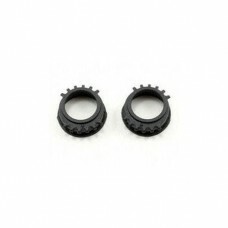 Brand new U3373 Schumacher Axle & One Ways - Cat SX.. 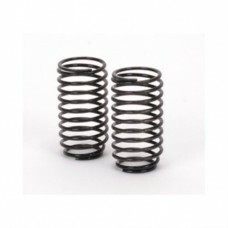 Brand new U3589 Schumacher Eccentrics; moulded - CAT SX2 pr.. 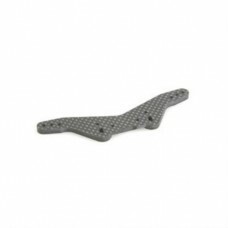 Brand new U3597 Schumacher Wishbone; Front -Stiff - CAT SX/K1/K2 pr..
Used U3679 Schumacher Big Bore Spring; Med - 4.0 pr..